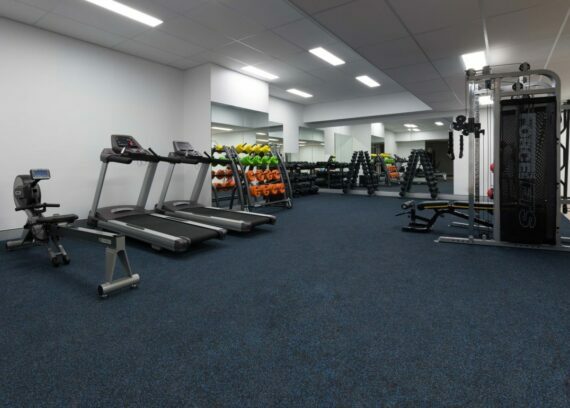 Kane have been engaged under a Lump Sum contract by the Department of Housing & Public Works to upgrade the Gold Coast Recreation Centre student accommodation facilities, within the operational grounds of the Tallebudgera Leisure Centre. The project consists of staged demolition and refit of five existing student accommodation cabins to comply with ambulant and PWD building codes. 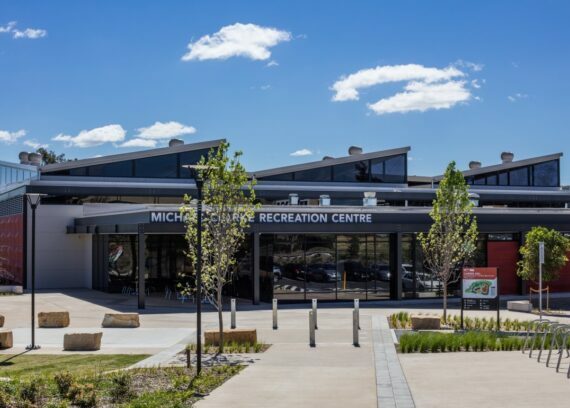 Challenging aspects of the project include the infill construction of a two storey cabin between the existing live buildings which will be mounted on sandy foundations. 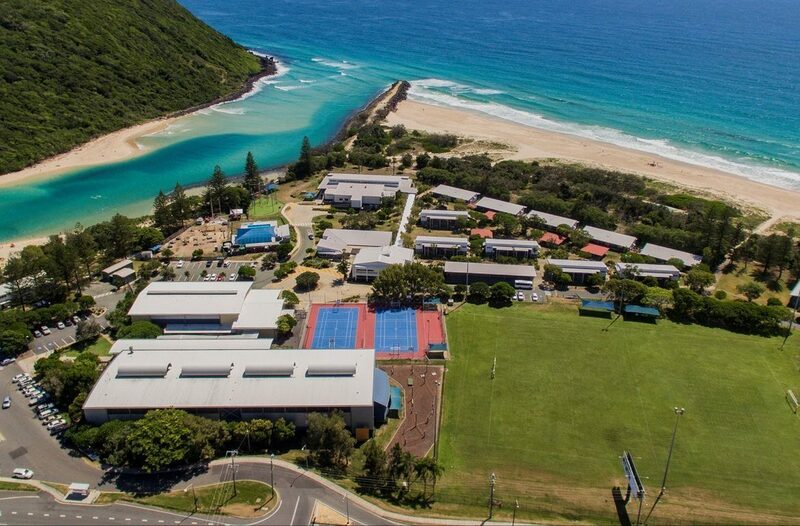 In addition, the public interface will be a key challenge for the project, given the site boundaries are surrounded by the Tallebudgera public, dog beach, and Tallebudgera Creek.